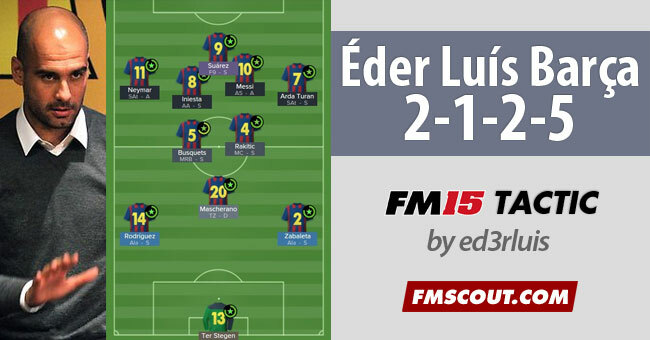 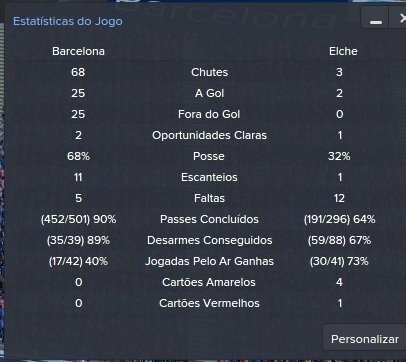 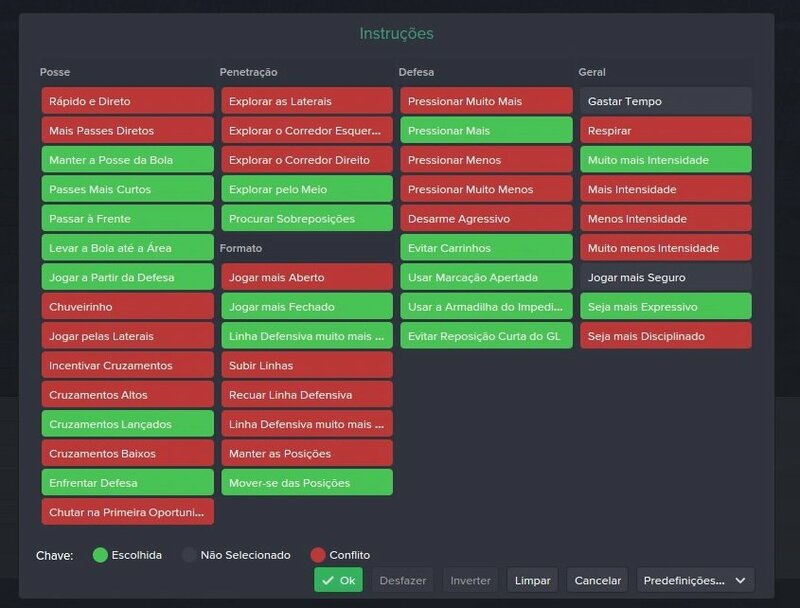 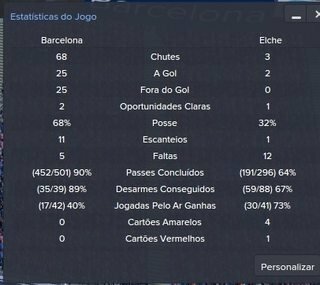 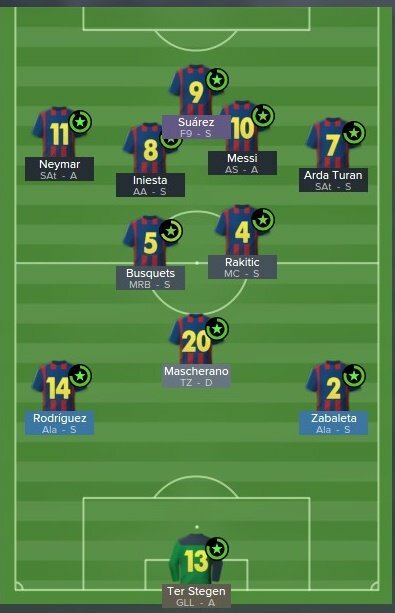 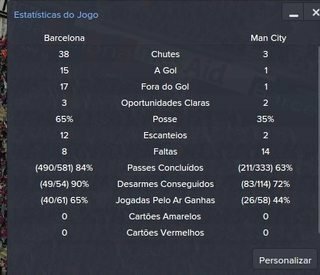 A Football Manager 2015 tactic inspired by God Guardiola. 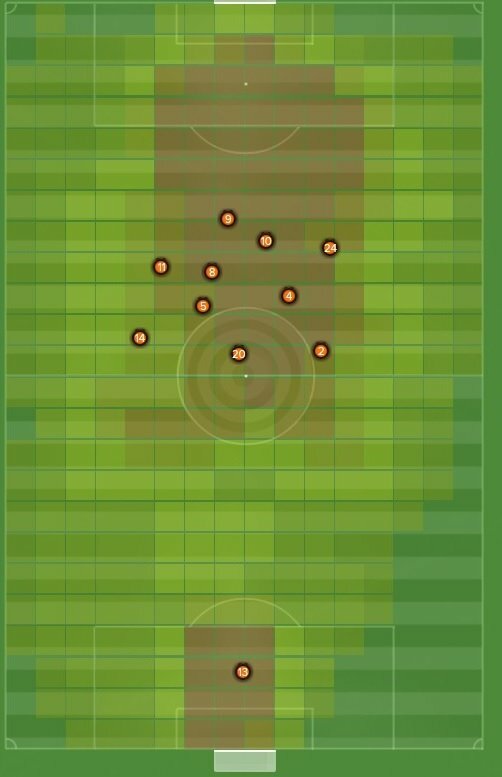 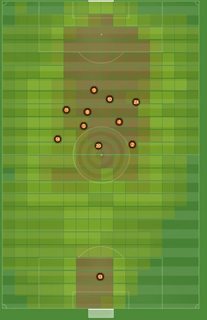 Playing without defenders, with many passes, very attacking. 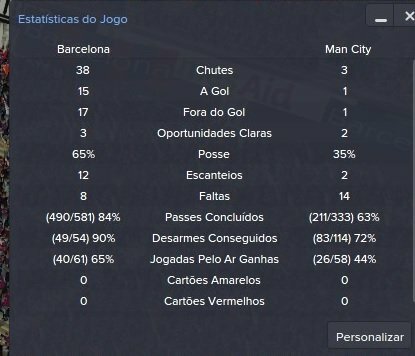 The result is goal goal goal!